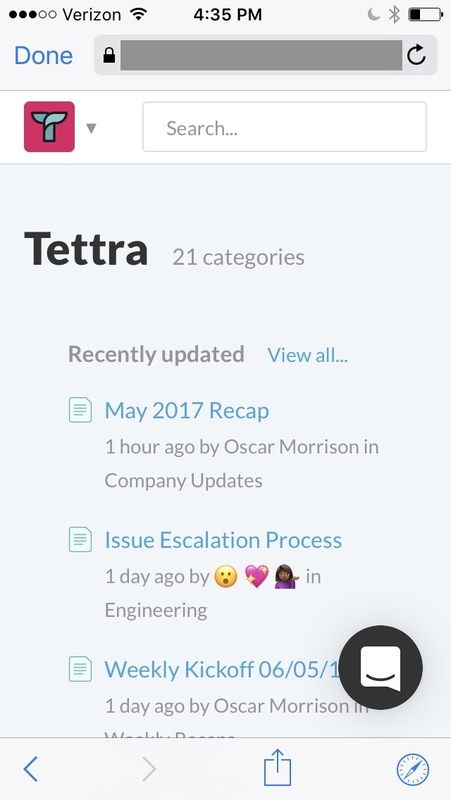 Tettra works on the Slack mobile app just like it does on the Slack desktop and web apps. Does Tettra work on mobile devices? 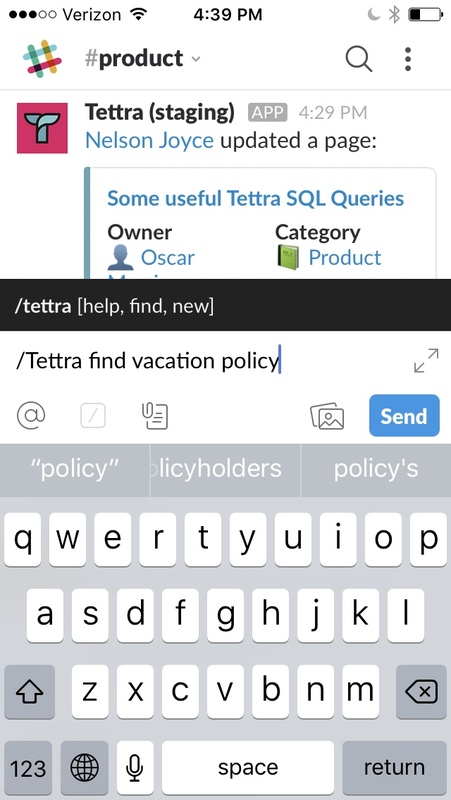 Slash commands in Tettra work the same on mobile as on desktop and mobile. View the Tettra slash commands. You betcha. Tettra's 100% responsive, so your pages look as good on your team's phones and laptops. Does Tettra have a native mobile app? Not quite yet, but if it's something we're thinking about. 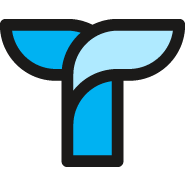 If you're interested in a Tettra mobile app, let us know.